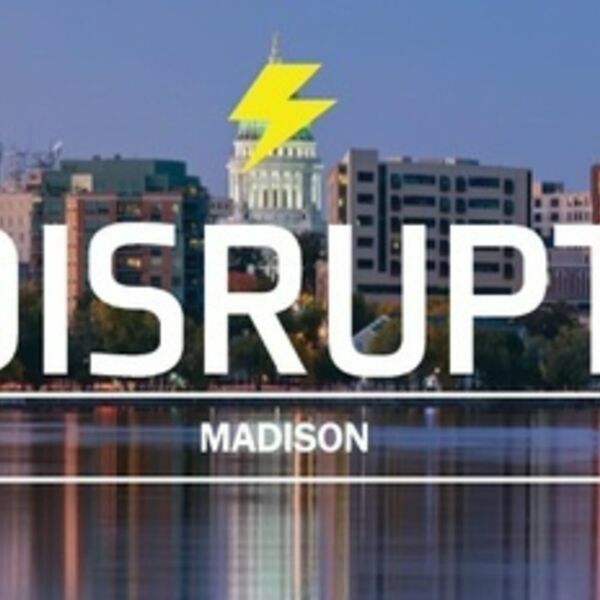 In this episode of HRchat, Bill Banham talks with DisruptHR Madison organizers Laura Gmeinder and Coreyne Woodman-Holoubek. Listen to this show to learn about Laura's and Coreyne's careers within HR and their plans for this year's DisruptHR Madison event. All content © 2019 HRchat Podcast.